MINING giant Adani has launched a counter-campaign as protesters prepare to move north in an effort to pressure governments into rejecting the mine, which so far has had 14,500 register their interest in working on the Carmichael project. 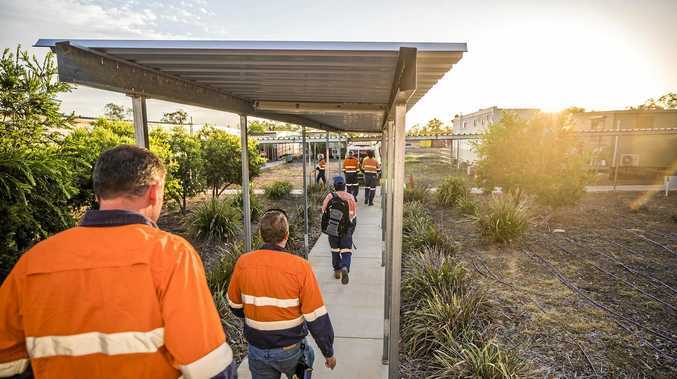 Adani Mining CEO Lucas Dow said there was growing frustration throughout regional communities, which are seeking new employment opportunities. "The desperation for these jobs is real. My team receives enquiries on our email, website and social media channels every day,” Mr Dow said. "With thousands of people knocking on our door for work, we're stepping up our communications so that we can keep them up to date through the use of such things as billboards, radio and newspaper updates. "The focus of our increased communications activities are designed to explain that for construction work to commence, we need the Queensland Government to give us clarity and certainty on what's required to finalise our outstanding management plans, and also the associated timeframe. "In terms of getting started on the mine, we have submitted our remaining management plans. "In relation to the approval of these plans and getting started, we have certainty of process, timing and requirements at both the Federal and Local Government levels, however the Queensland Government has to date been unwilling to commit. "We are simply seeking a fair go from the Queensland Government, so we can get on with delivering the 1500 direct jobs and supporting jobs that the Carmichael Project will create for Central and Northern Queensland. "We have been working towards this project for more than eight years, investing more than $3.3 billion in our Australian businesses. Our resolve and resilience to see this through and deliver these jobs for regional Queensland is rock solid. 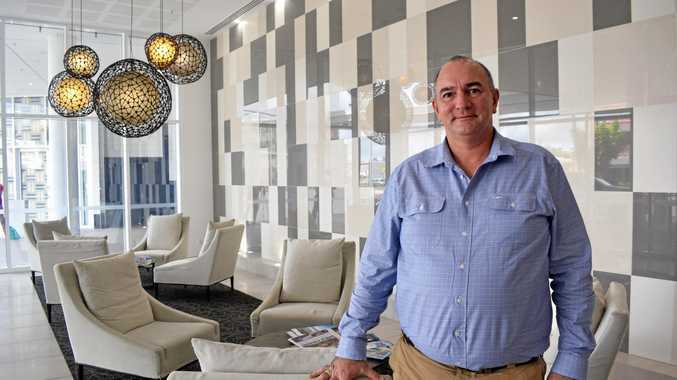 "As with any project of this scale, the international market is watching closely and there's no doubt the eyes of the mining world are focused on Queensland and Australia in terms of whether there is a flag here for sovereign risk. "For eighteen months we worked tirelessly to accommodate all of the Queensland Government's requirements and feedback, only for them to move the goalposts at the eleventh hour.